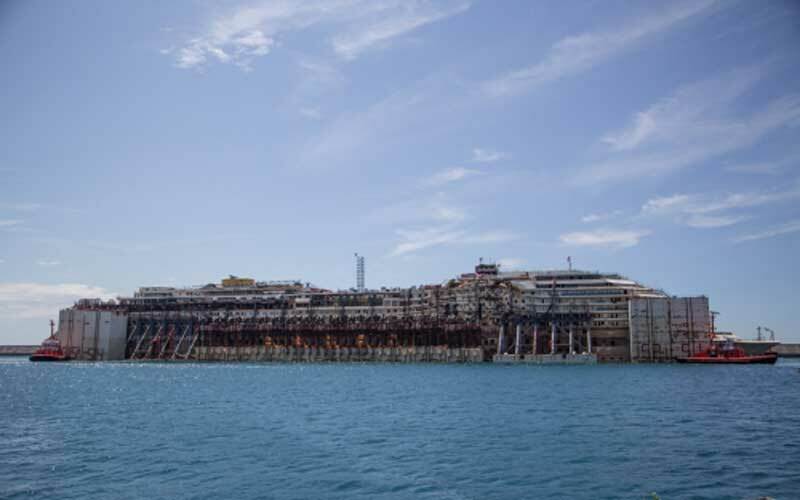 Human remains have been found while workers were dismantling the Costa Concordia in Genoa, Italy. The remains are thought to be that of the last victim Russel Rebello whose body was never recovered. The ship is currently being dismantled in Genoa after it spent three years stuck on the rocks of the Italian island of Giglio. Russel Rebello was an indian waiter onboard the ship when it struck rocks in January 2012. His body was never found after several search attempts by divers. 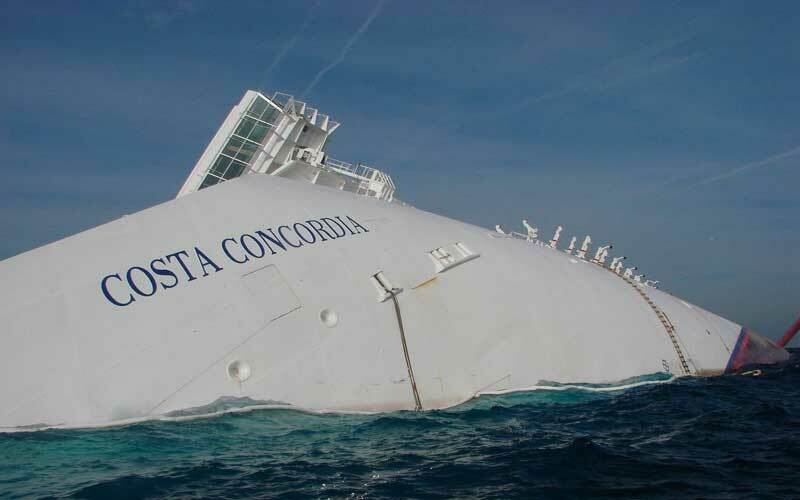 Cruise Hive reported on bone fragments that were found back in August before the Concordia dismantling began. Those fragments were later confirmed as Lamb bones by Italian news outlets. Costa Concordia arrived into Genoa for scrapping at the end of July after the largest operation of its kind. The ship was re-floated at the Island of Giglio and then was towed over 200 km to Genoa. The operation involved many boats including tug boats and operational boats. The Costa Concordia tragedy sadly killed 32 people and now if the remains are confirmed as the Indian waiter it will finally bring closure to his family who have been waiting for news ever since it happened. Meanwhile the ship’s captain Francisco Schettino is still on trial in Italy for the tragic event.